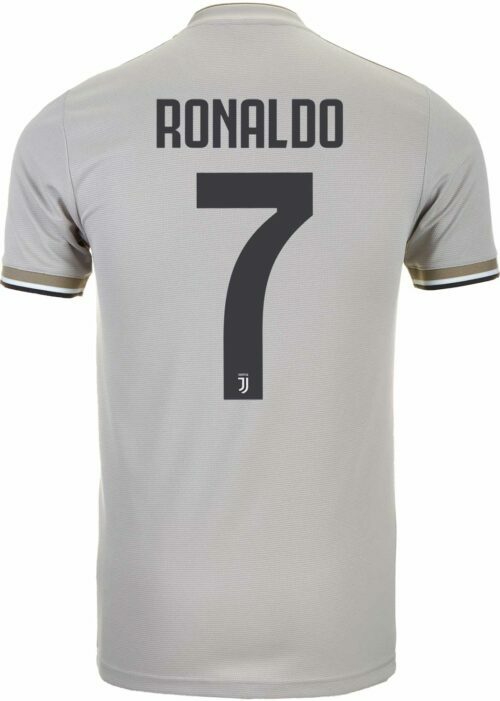 If some club tried to buy him, he'd be instantly the most expensive player in the world. 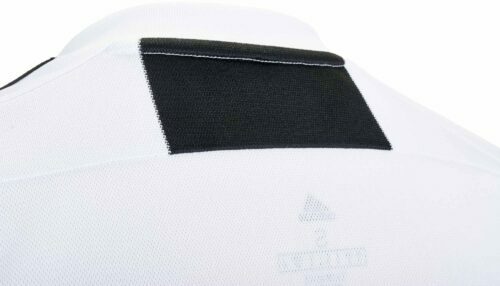 His nickname is the Jewel and he is the art of football personified. Another gift from Argentina to the world. Paulo Dybala combines ghostly movement with remarkable skill and pace to score goals with a frequency that takes our breath away always. 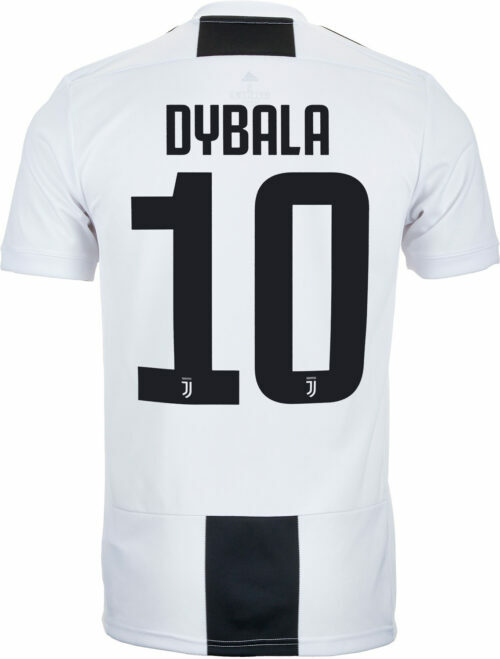 He is one of the most popular players in world soccer as evidenced by how many Dybala Jerseys you see around your city and the whole world! 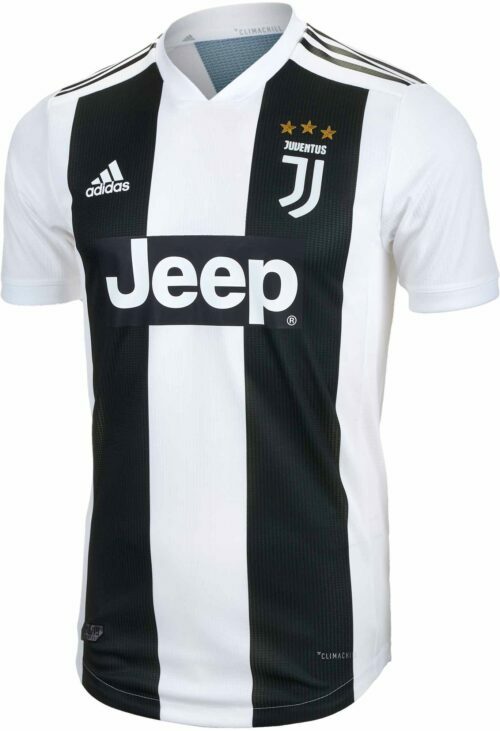 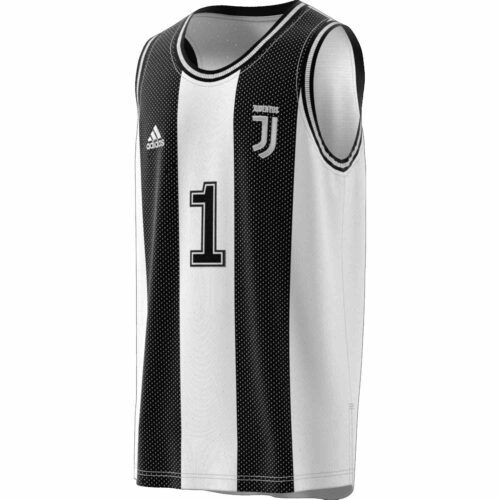 This 2018/19 adidas Dybala Juventus Home Jersey is amazing. 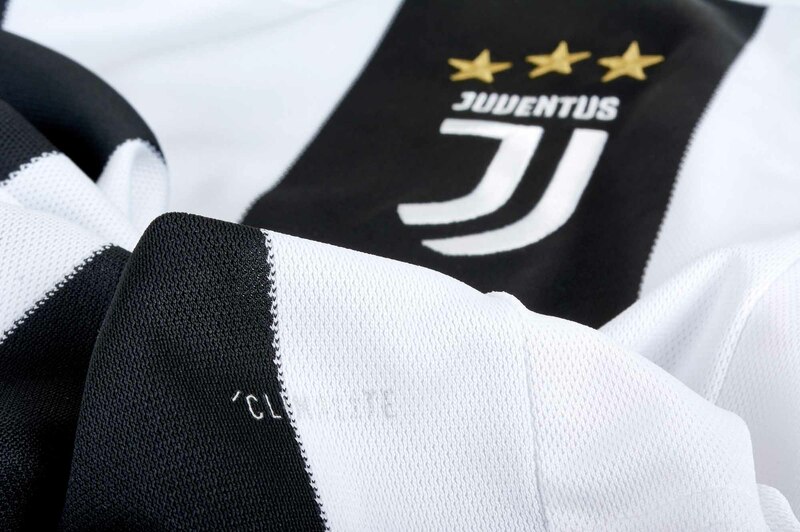 Made for fans, this jersey keeps you comfortable while you roar on Juventus. 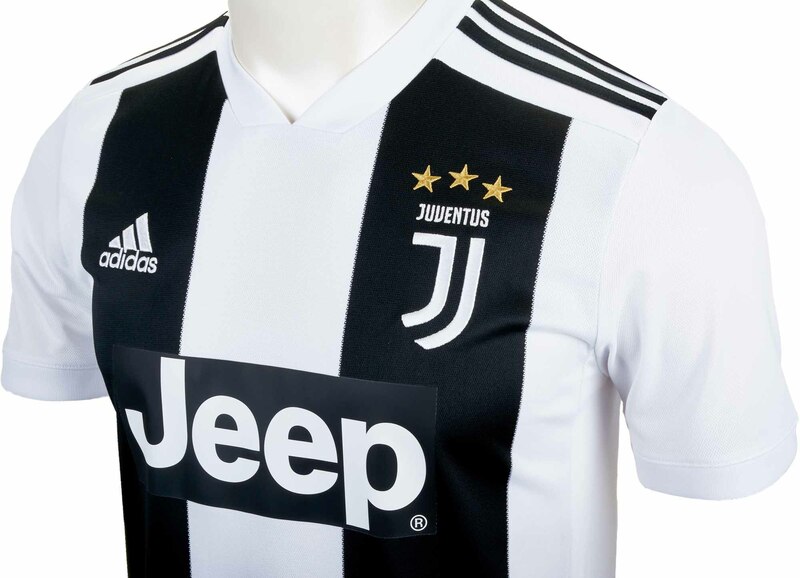 It fields a bold, broad interpretation of the famous black-and-white stripes that have been striking fear into opponents for over a century. 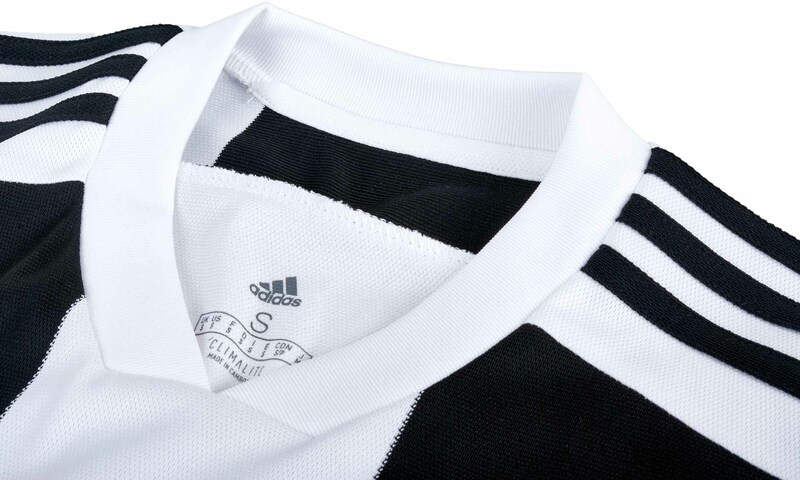 Built with silky fabric that channels moisture away from your skin, it has a slightly looser fit than the shirts worn on the Juventus Stadium field. 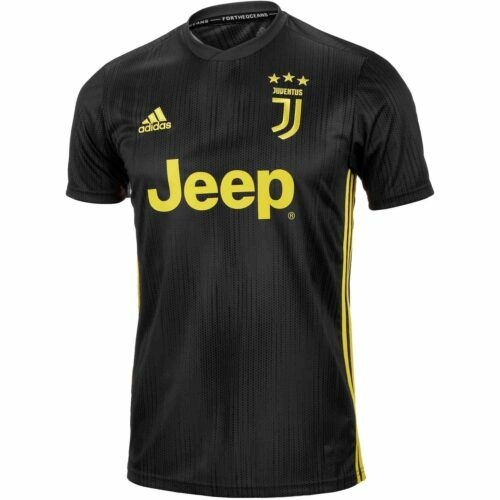 The idea for every Juve fan and/or Dybala fan is to represent the club and player everywhere. 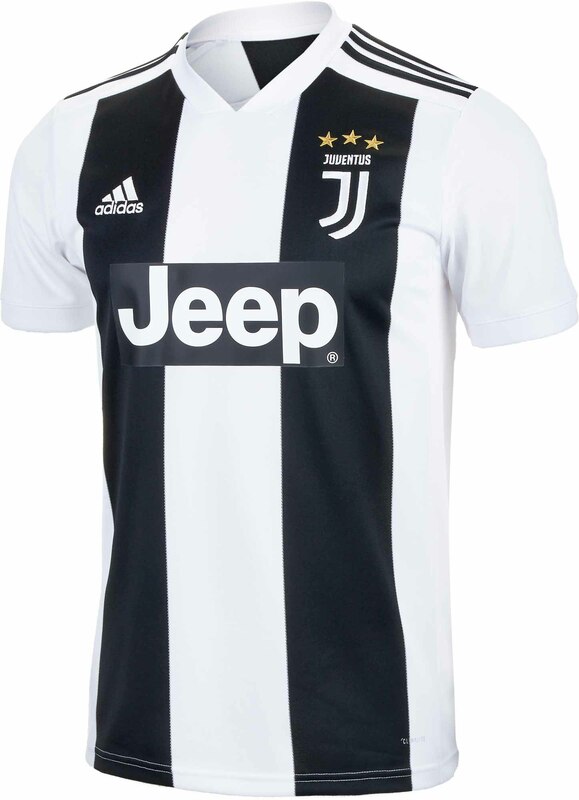 This jersey gets you there so buy it right now!